It's Original vs. 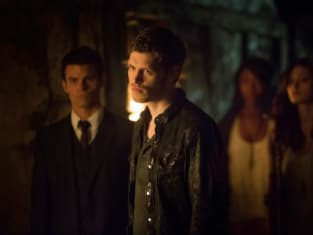 Original in this still from "The Originals." 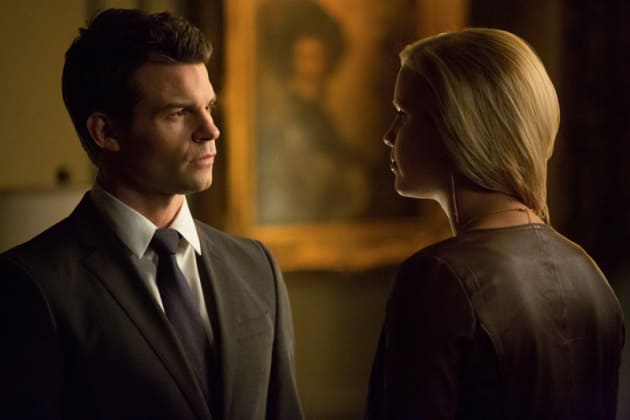 We love both Rebekah and Elijah.